Get your maximum tax refund. Guaranteed. There are lots of ways to complete a tax return. 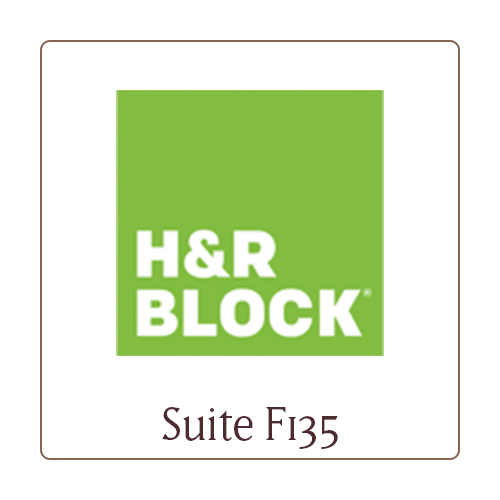 At H&R Block, we find the one that gets you the most money possible. It’s the difference between getting your taxes done, and getting your taxes won.